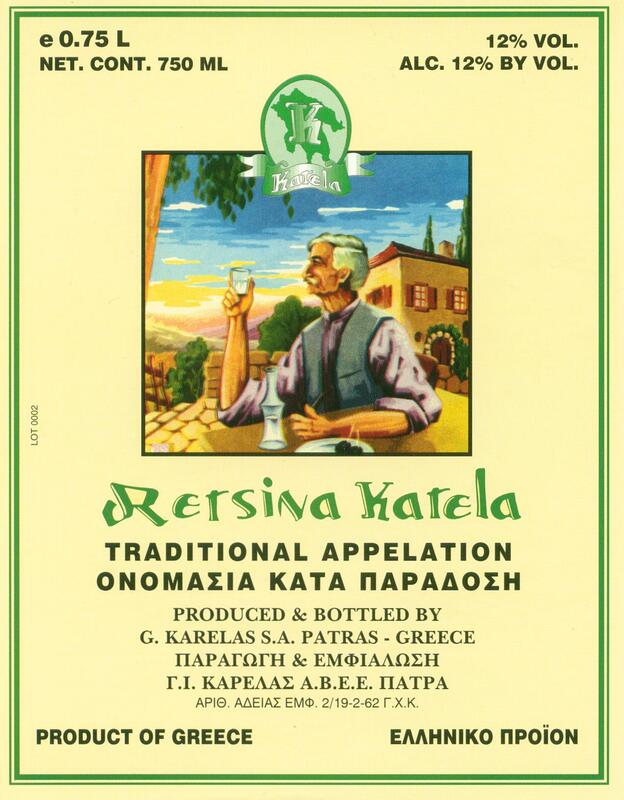 Retsina: The BEST wine with appetizers and spicy food. AT THE 2013 NEW YORK INTERNATIONAL WINE COMPETITION. Best of class awards 3 years in the row in USA competitions. 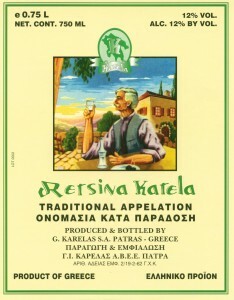 The highest awarded Retsina in USA International Wine Competitions. non-believers of Retsina, to fanatics. freshness and citrus of the Roditis grapes comes through. The finish is pine at the back of the mouth, crisp and clean.